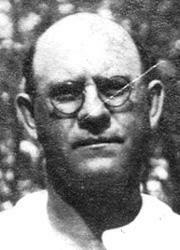 Brief biography of Isaac Paris "Pete" Mabry(1879-1949) and his wife Gertrude Susanna Philinia "Gertie" Holben (1881-1963). Their position in the family tree. 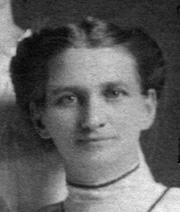 Marriage: Gertie Holben and Pete Mabry married on April 4, 1899 in Edinburg, Christian County, Illinois.